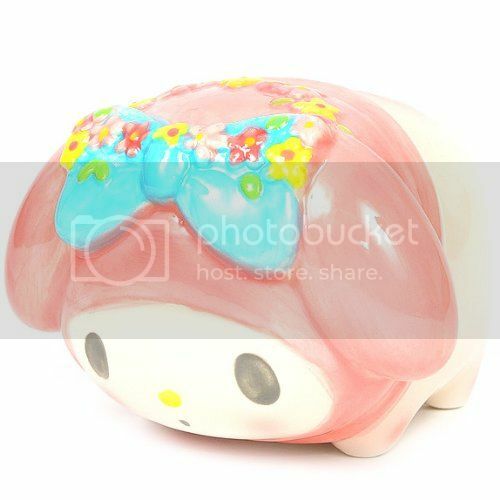 It's fun to save with this supercute collectable Melody coin bank. 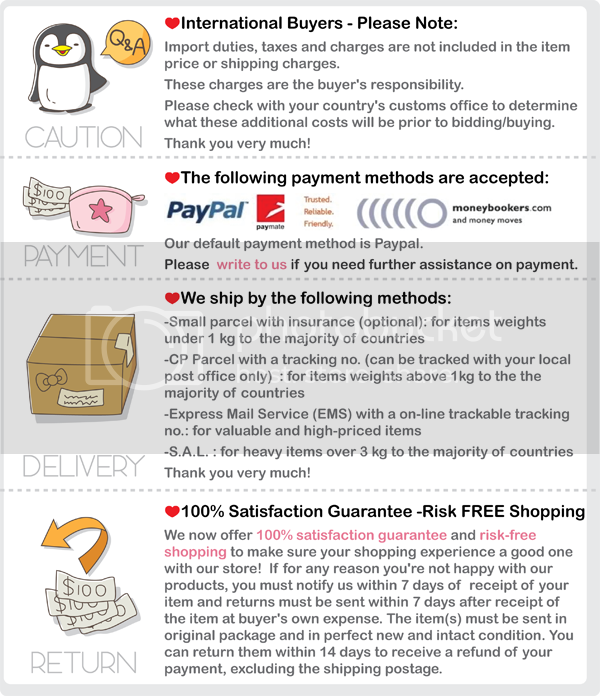 This piggy bank features Melody dressed up as a piggy, a symbol of good luck. Recommended for Ages 6 years and up.